HAIR PROFILER??? What is that? We take 4 strands of your hair (hair carries a lot of personal information) and insert them into the Cell Well-being S-drive. Your hair sample is then digitally processed using non-invasive German technology developed by the latest available science. This analyses the hair looking at the history of everything you've been exposed to over the last 90 days. 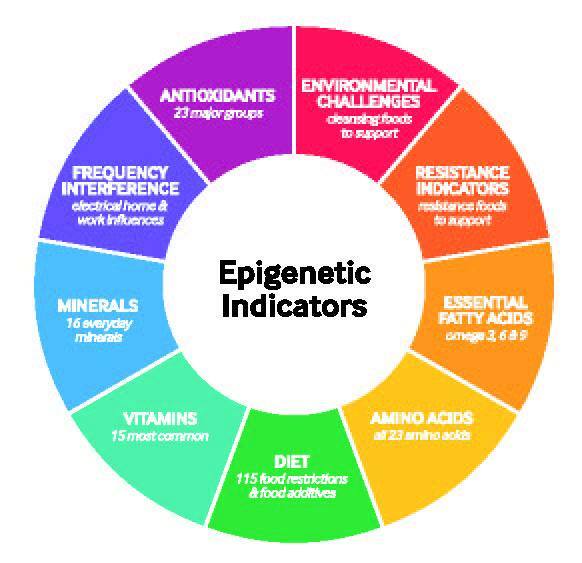 This is called epigenetic mapping. From this information a report is generated to show you what you might be lacking or should try to reduce. It also shows what foods you should introduce or leave out to reach your optimum well-being. Each indicator is ranked by relevance.This way you will see where your focus should be first. This will enable you to go down a healthier path without just throwing money away on over the counter vitamins you might not need. You will be able to precisely target the areas important to your own personal well-being.